The movie premiered at the Toronto International Film Festival and has so far received mostly positive reviews. The original running time of the movie was felt to be too long, and 20 minutes were cut before it reached Netflix. 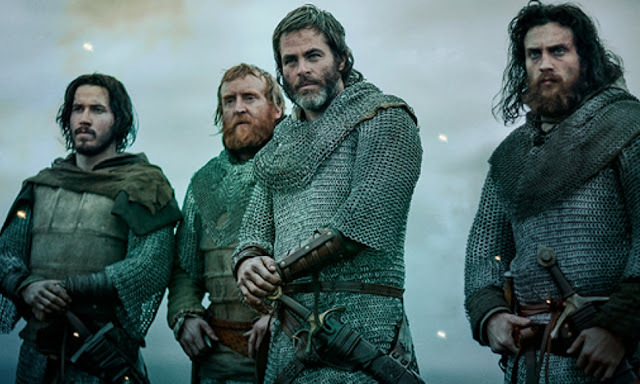 Outlaw King has received mostly positive feedback from fans on social media, with a small amount of criticism from some demanding an even finer detail to historical accuracy. The movie is available to stream right now via Netflix, which currently offers plans priced between £6 and £10 pounds a month, and offering a trial month for free.